Craig Witsoe joined Elo in September 2012 as chief executive officer. Craig is a proven business leader who has driven growth, profitability, and customer satisfaction in various CEO and executive positions across multiple global industries. 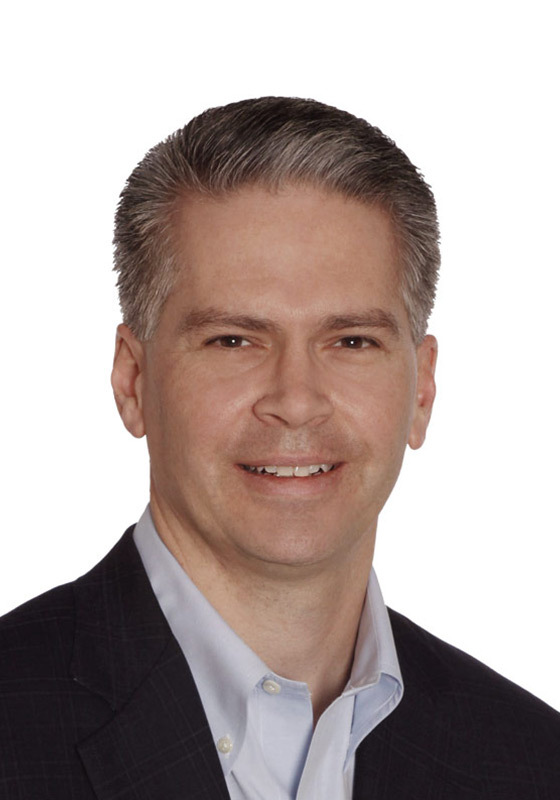 Prior to joining Elo, Craig was president and CEO of Lineage Power, a Gores Group company and global provider of DC power conversion solutions for mobile internet and cloud computing infrastructure for the telecom industry. During his time at Lineage, Craig led a turnaround of the business by growing profits and introducing industry-leading products. The company was acquired by GE Energy in 2011 and is now known as GE Power Electronics. Craig previously served as president and chief executive officer of Abound Solar, a manufacturer of thin film solar panels, and Tyden Group, a leading producer of lasers for product identification and cargo security technology. He also spent 15 years as an executive at General Electric, where he served as president and general manager of the GE Specialty Film and Sheet business headquartered in the Netherlands. Under his leadership, the business launched multiple innovative technology platforms that delivered double-digit growth in LCD display films and high-heat electronic films. Craig also served as president of GE Lighting & Appliances Asia-Pacific, based in Shanghai, China and achieved GE’s first profitable operations in all countries by streamlining operations and introducing multiple new product, technology, and branding initiatives. Craig received a BS degree from the University of Illinois, an MS degree from Northwestern University’s McCormick School of Engineering, and an MBA from Northwestern University’s Kellogg Graduate School of Management. He is a passionate supporter of St. Jude Children’s Research Hospital and its mission of finding cures for children with cancer and other diseases. Craig founded the Give Hope Run in memory of his five-year-old son, Sean, and it has since raised over $750,000 to help advance St Jude’s vision.